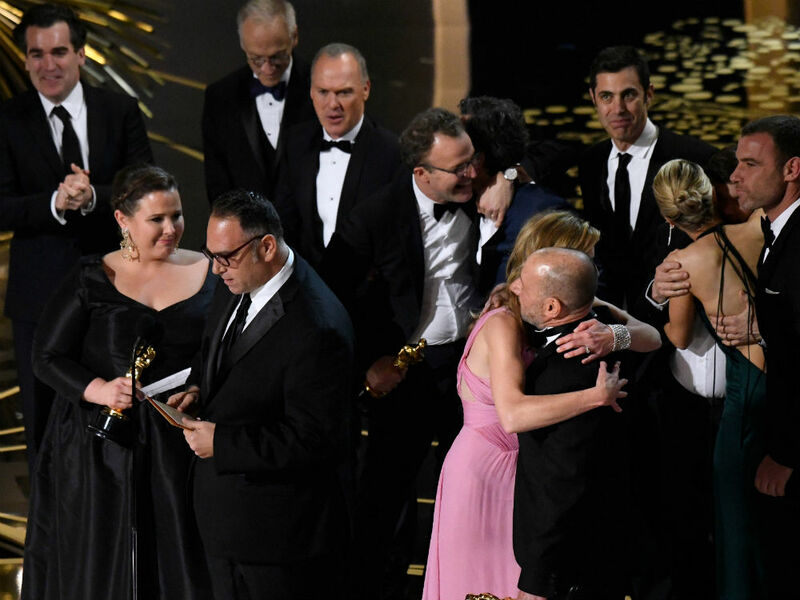 The Revenant might have got all the air time, but here's why underdog movie Spotlight deserved the big win at the Academy Awards. The Revenant had looked like the frontrunner in the race to Best Picture at Sunday night’s Oscars, but in the end the winner was a quietly brilliant film about a group of six journalists. 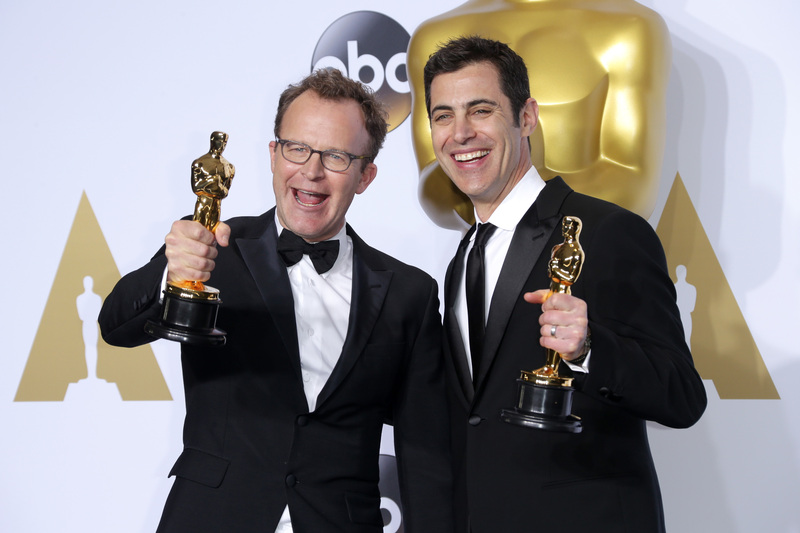 Tom McCarthy’s ensemble movie Spotlight had previously picked up Best Picture, Best Acting Ensemble and Best Original Screenplay at the Critics’ Choice Awards but it went on to scoop Best Original Screenplay and Best Picture at the Oscars on Sunday night. The film tells the real life story of a team of journalists who exposed the systematic cover-up of child abuse in the Catholic Church. 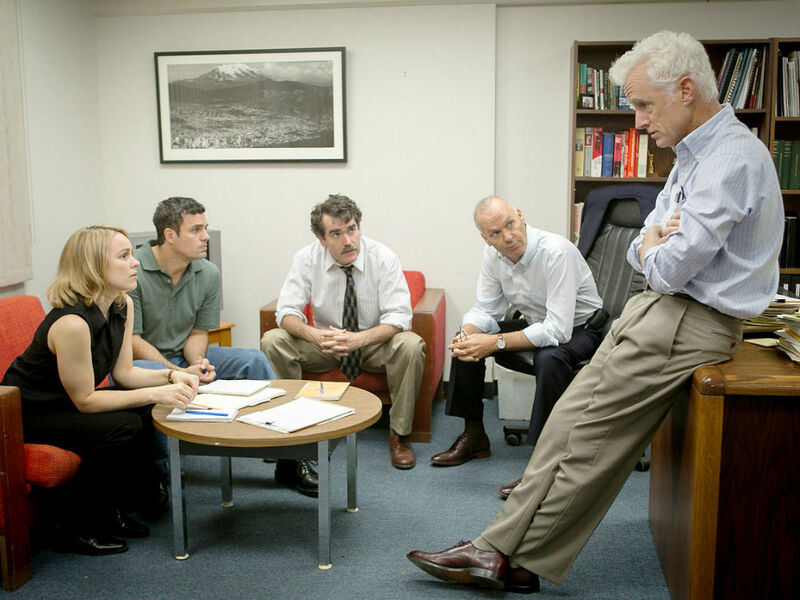 The Boston Globe journalists, who worked in a special investigative team called ‘Spotlight’ in the early Noughties (hence the name of the film), went on to win a Pulitzer Prize for their brave and dogged pursuit of the story. Though it might not have had the ‘epic’ feel of The Revenant, the film – brilliantly and sensitively handled by McCarthy – won praise across the board when it first premiered last year at the Venice Film Festival. Not only is the story told with a quietly gripping screenplay by Josh Singer and Tom McCarthy but it also boasts a brilliant ensemble cast, a seasoned Hollywood dream team of Rachel McAdams, Mark Ruffalo, Michael Keaton, who seems to be on a roll having narrowly missed out on an Oscar for Birdman last year, and Liev Schreiber. The issue of abuse in the Catholic Church was addressed by the film’s producer Michael Sugar when he went up to collect the award. He told the audience he hoped the film would “resonate all the way to the Vatican” and even addressed the Pope himself. “Pope Francis: it’s time to protect the children and restore the faith… these things are still happening. The story of Spotlight has really just begun” he said.